Here at Sandhata, we are focused on your needs as a client. Based on your requirements, we want to be able to offer custom solutions around Open Source or enterprise third party software – or, as is often the case, a combination on both. Although we have worked with most of the key third parties across Integration and DevOps, we pride ourselves on being technology-agnostic and offering the best-of-breed solutions that suit your needs perfectly. Whether the third party is a niche specialist provider or one of the giant vendors, we will engage with those who can deliver the value and results your business expects. We are fully transparent in sharing active Sandhata partners or relationships where these already exist. The key aim for us is to give you the competitive edge. This means that a large part of what we do is innovating your business through cutting edge technology, through our implementation expertise. Our general approach is always to understand your existing challenges coupled with your strategic business objectives, and then work towards finding the ideal solution landscape that will help you achieve the success you want to see in your organisation. 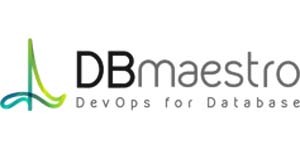 Through our close partnership with DBmaestro we provide a unified end to end database automation DevOps solution, helping our customers to bring DevOps practices, principles and profits to their databases. Compuware software focuses completely on mainframe innovation. Working with Compuware software we deliver Mainframe DevOps projects helping our customers transform their mainframe and achieve radical change. 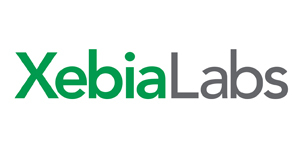 We are proudly aligned with XebiaLabs, who develop enterprise-scale Continuous Delivery and DevOps software, providing companies with the visibility, automation and control they need to deliver software faster and with less risk. 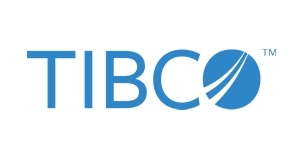 Working with TIBCO, we can provide continuous integration and delivery services for customers wishing to short-cut development lifecycles and rapidly implement change in production systems. 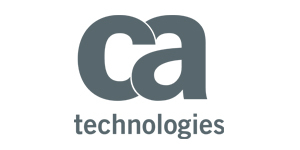 The CA business management software and solutions help our customers thrive in the new application economy by delivering the means to deploy, monitor and secure their applications and infrastructure.